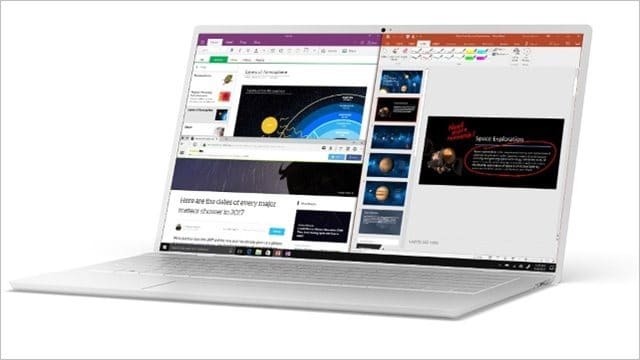 During May’s MicrosoftEDU event, the company announced its Chrome Rival – Windows 10 S. Since then, things have been quite as far as release date, features, functionality, and more. That’s not the case any longer. 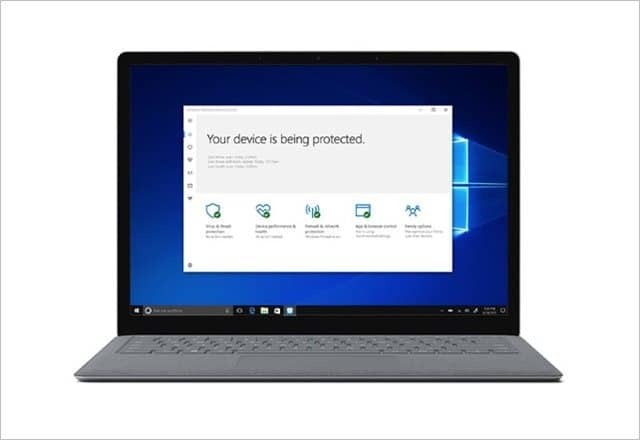 Windows 10 S joins the ranks of Windows 10 Home and Pro as options for consumers and professionals looking to effectively use the Windows operating system. Let’s look at exactly what Windows 10 S is, who should use it, and how you can start using it now. Windows 10 S is basically Windows 10 Pro with additional security features and functionality. Like other locked-down OS platforms, Windows 10 Pro doesn’t allow all software and apps to run on it. This both keeps the OS secure and fast, despite how people are using them during the day. If the app or software doesn’t come from the Windows 10 Store or pre-installed, you won’t be able to use it in Windows 10 S.
Microsoft is working with third-party developers to ensure critical apps people use are being converted to the Universal Windows Platform. As more developers jump on board, your favorite programs, apps, and games will run on Windows 10 S. A prime example of this is Spotify being available at the launch of Windows 10 S.
However, for users who aren’t a fan of Microsoft Edge, you will be limited to using it on Windows 10 S. Chrome, Firefox, Safari, and other browsers will not be available on the OS. Although, other familiar Windows software like Cortana, BitLocker, and Windows Hello will be available for users on Windows 10 S devices. If you use third-party peripherals, you may be out of luck in some cases or limited to the functionality they use on Windows 10 S. This is to prevent malicious drivers from being installed. Like similar devices, Windows 10 S devices will rely on the cloud for storage rather than the giant traditional hard drives we’re used to finding in computers today. One of the biggest surprises of Windows 10 S is the ability to upgrade the device to Windows 10 Pro for the price point of $49. This will give users all the features and functionalities of Windows 10 Pro on a Windows 10 S-based device if they find 10 S to be too limiting. Can You Buy Windows 10 S to Install on Your Own PC? Windows 10 S will not be sold as a standalone OS, although all Windows 10 users can test this version of the OS for free for the time being by visiting Microsoft’s website here. Note: We recommend testing Windows 10 S on a separate hard drive partition or in a virtual environment rather than “upgrading” your current version of Windows 10 to Windows 10 S. You may run into issues and may be forced to reinstall Windows entirely if anything goes haywire. Who Will Make Windows 10 S Computers? Acer and HP have already announced plans to support Windows 10 S with standalone devices later in the year and beyond. Microsoft’s Surface line will also come with Windows 10 S versions for consumers. Toshiba, Asus, Fujitsu, and Samsung have also joined in on offering Windows 10 S PCs starting at $189 and up. Microsoft’s first try at competing with Chrome OS and similar systems was a colossal failure. Windows RT couldn’t do it but can Windows 10 S? Time will tell, but it all depends on how Microsoft markets the OS and the devices using it. Schools are a prime example where Windows 10 S will shine and the company has already made strides promoting and encouraging schools to invest in the technology. Will Windows 10 S be the right fit for the average PC using consumer? Probably not, but it’s another affordable option for those looking for a truly budget device.